Nature's Answer Astralagus was created. Redcon MOAB is a natural anabolic muscle builder designed to maximize leucine and keep catabolis at bay. See the MOAB ingredients on PricePlow! Dedicated Nutrition BCAA Sensation is exactly what we like to see out of a BCAA! A 7.5g 4:1:1 ratio, added rhodiola, taurine, grape seed, and more! Med+Kit (formerly Med+Pak) is the new health and wellness supplement from RedCon1 that supplies everything you want not found in your multi-vitamin. Sign up for future Astragalu news! 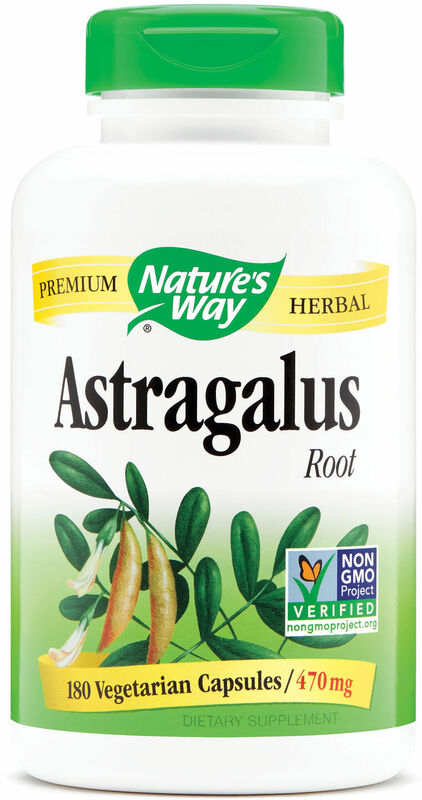 Click the button below to sign up for future Astragalu news, deals, coupons, and reviews! 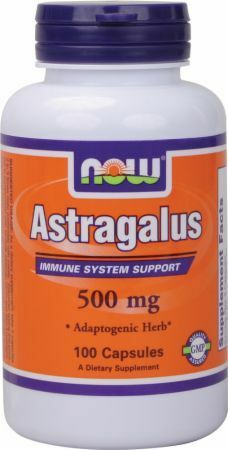 Sign up for future Astragalu deals and coupons! 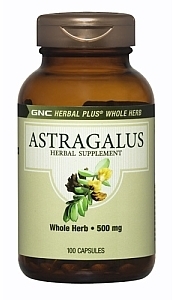 Click the button below to sign up for future Astragalu deals, news, and coupons! Subscribe for more Astragalu news and alerts! Subscribe to PricePlow on YouTube or click the button below to sign up for our latest Astragalu news and reviews! 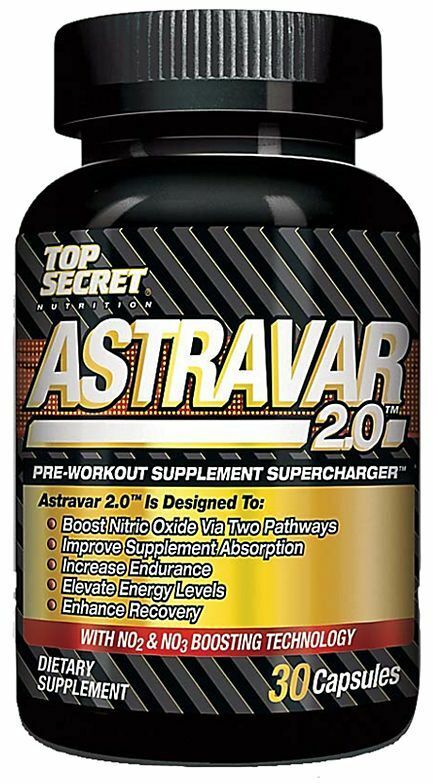 Astravar significantly improves the effectiveness of Nitric Oxide (NO), creatine, amino acids, themogenics, and protein supplements. Promote Healthy Immune System Function! $8.29 This is a Buy 1 Get 1 FREE offer! $8.44 This is a Buy 1 Get 1 FREE offer! $5.95 This is a Buy 1 Get 1 FREE offer! Whole Herb 500mg * These statements have not been evaluated by the Food and Drug Administration. This product is not intended to diagnose, treat, cure, or prevent any disease.